APT Facilitators is an International Management Consulting firm that has supported around 30 percent of Dubai, Abu Dhabi and UAE Federal Government Entities in various improvement projects such as Strategic Planning, Leadership Coaching, Business Excellence, Quality and Reputation Management, as well as other Multinational Firms in North America, Europe, Asia and Africa. 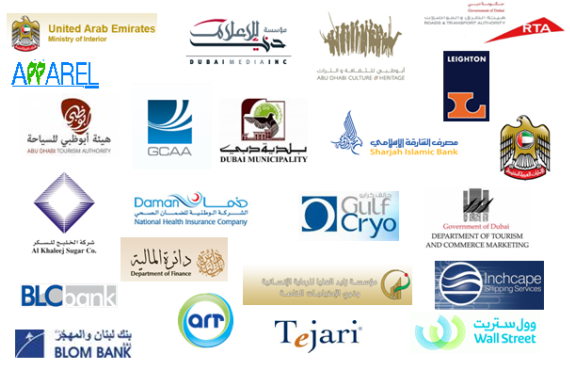 APT has successfully executed in excess of 100 Large Consulting Projects in the Public and Private Sectors. Our clients spread over 4 continents: North America, Europe, Africa and Asia. Let us help you execute your long term projects with our cutting edge knowledge and subject matter experts.